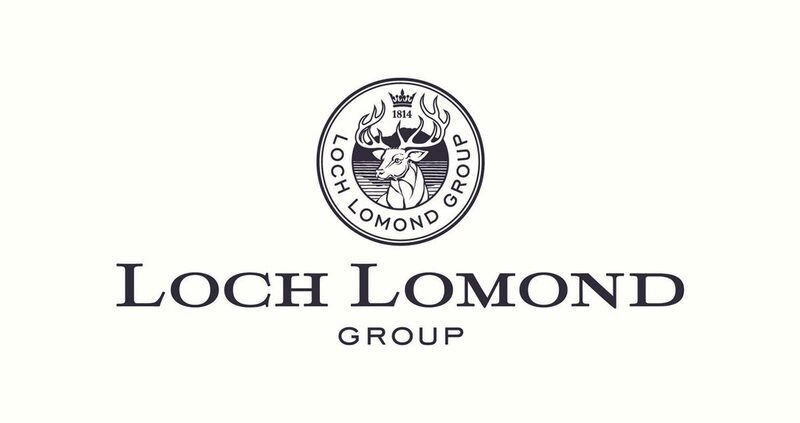 Loch Lomond Group announced that Stoli Group USA, LLC will manage the U.S. importation, distribution, sales and marketing for its portfolio of award-winning Scotch whiskies, which began in October. 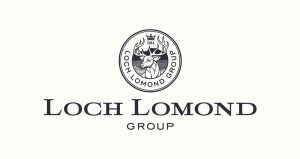 Founded in 1814, Loch Lomond is one of the largest privately held distilleries in the world, producing single malts and blends. The group also operates Glen Scotia, a boutique, traditional single malt distillery and its maritime-influenced peated and non-peated single malts, which began in 1832 in the “Victorian Whisky Capital of the World,” Campbeltown, Scotland. Stoli Group will initially concentrate on the launch of three single malts from Loch Lomond: the Original, a non-aged declared single; the 12 Year Old, a non-chill filtered, 46% ABV expression; and the 18 Year Old, a full-bodied, rounded Scotch.